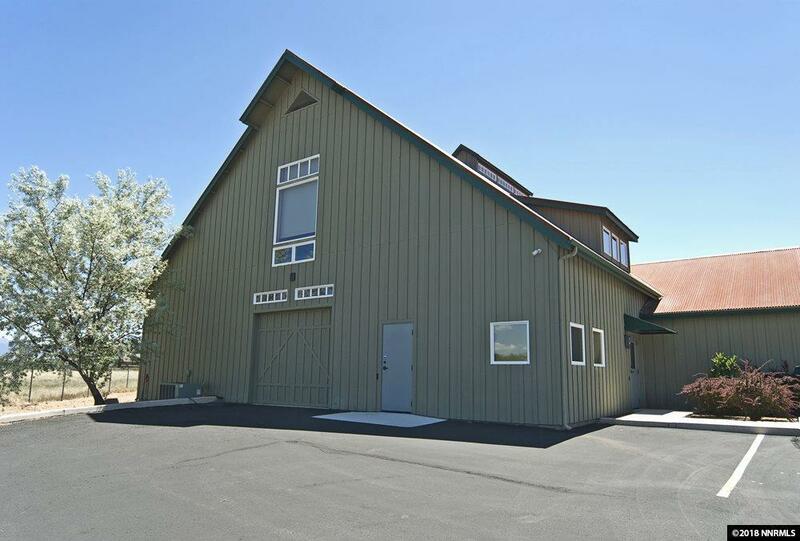 This beautiful commercial building boasts beautiful craftsmanship. 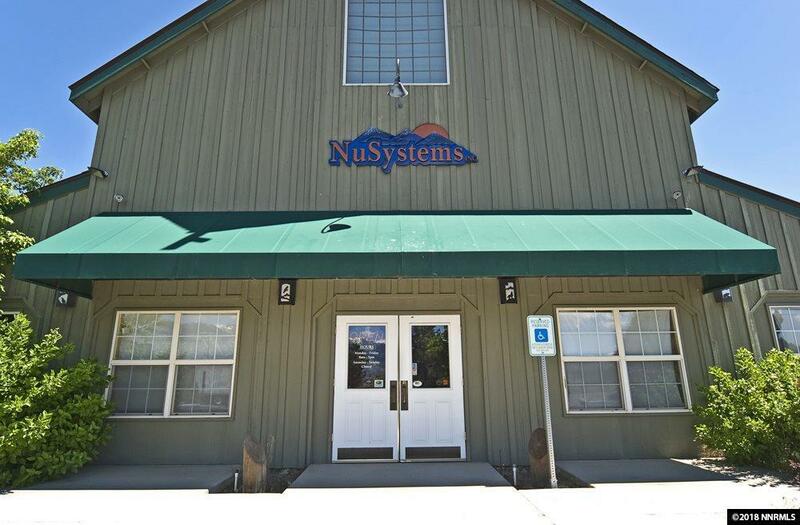 Over 14,000 square feet of office/retail and warehouse with amazing views of the Sierra mountains. 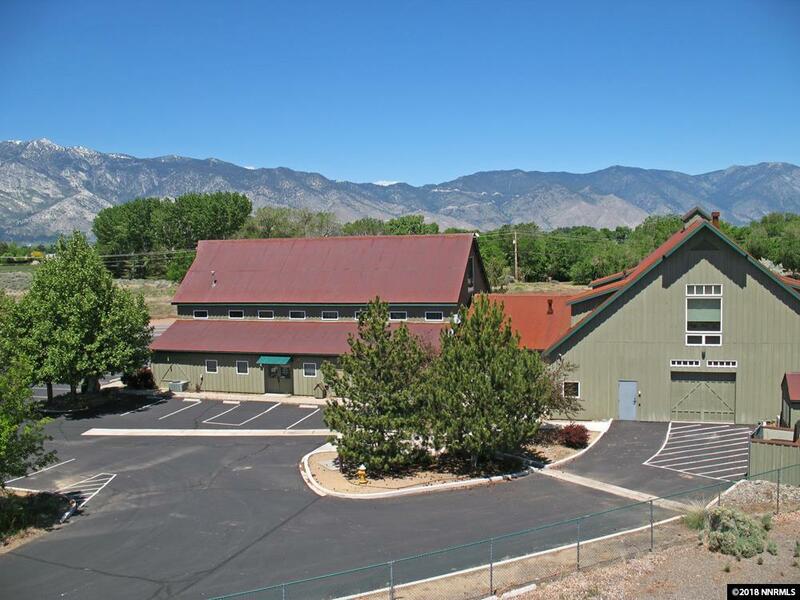 Plenty of office space, conference rooms. 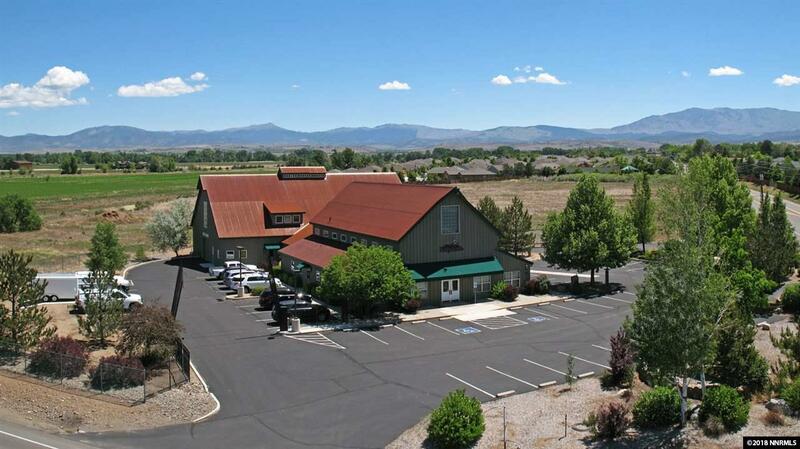 1.5 acres of property with 45 parking spaces. Automated Verdi gates, Surveillance, access control, Lutron lighting automation and central vacuum system through out the building. Only the building is for sale the current Business is relocating.